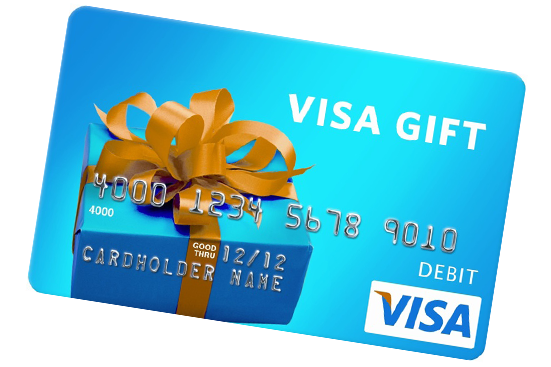 VISA® Gift Card is a prepaid gift card that can be used anywhere Visa debit cards are accepted. Give a gift from $20 to $750, ideal for any occasion. It is the one gift that does not get returned and is always the perfect size. This card cannot be reloaded. VISA® Gift Cards are available at the credit union for $5.95 each.